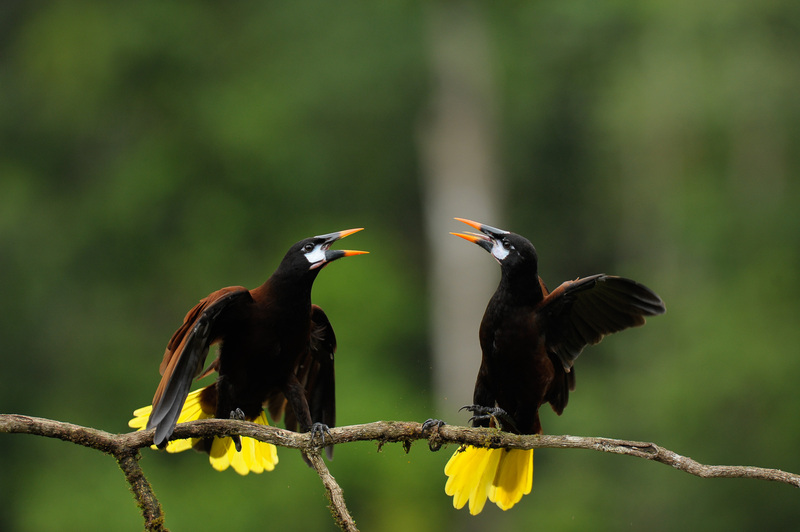 Experience Costa Rica’s rainforest and its amazing wildlife together with professional photographer Sudhir Shivaram. 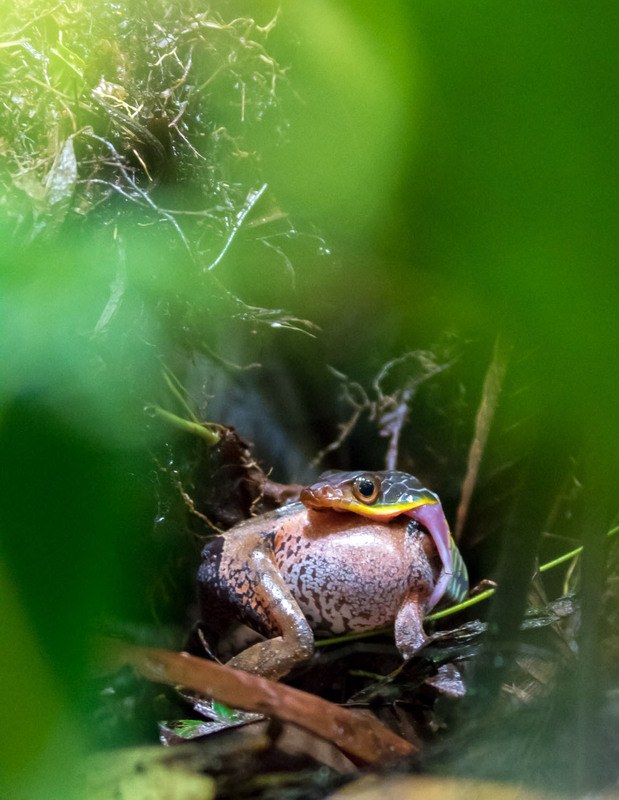 Costa Rica is a nature photographer’s paradise – beautiful national parks, vast volumes of birds and other animals, rainforests, volcanoes as well as a vast biodiversity that transcends most other countries. Take this opportunity to accompany Sudhir Shivaram – India’s most well known wildlife photographer – on an unforgettable photo tour to this tropical paradise. During the trip, we will photograph everything from tiny insects, spiders, frogs and snakes to larger animals such as bears, deer and tapirs. 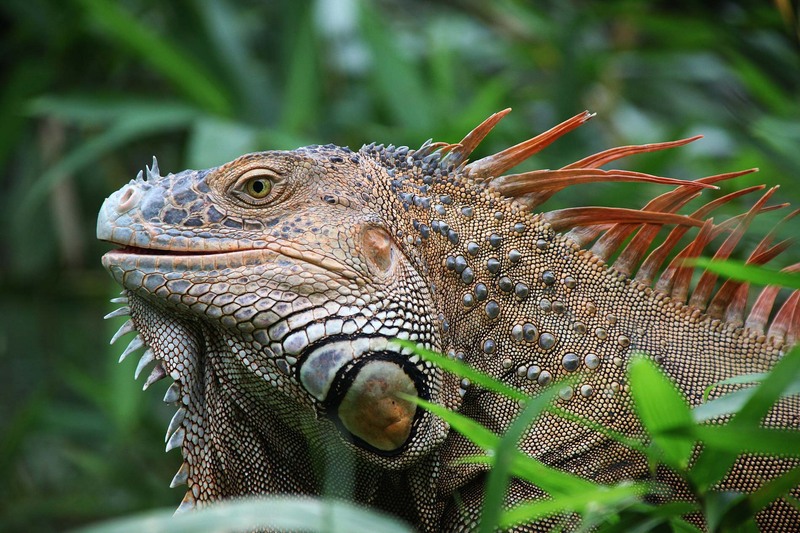 We will capture the wildlife of Costa Rica’s incredible national parks, including the famous Tortuguero National Park. Participation and personal tutoring by Sudhir Shivaram. Experience many of the country’s best national parks. 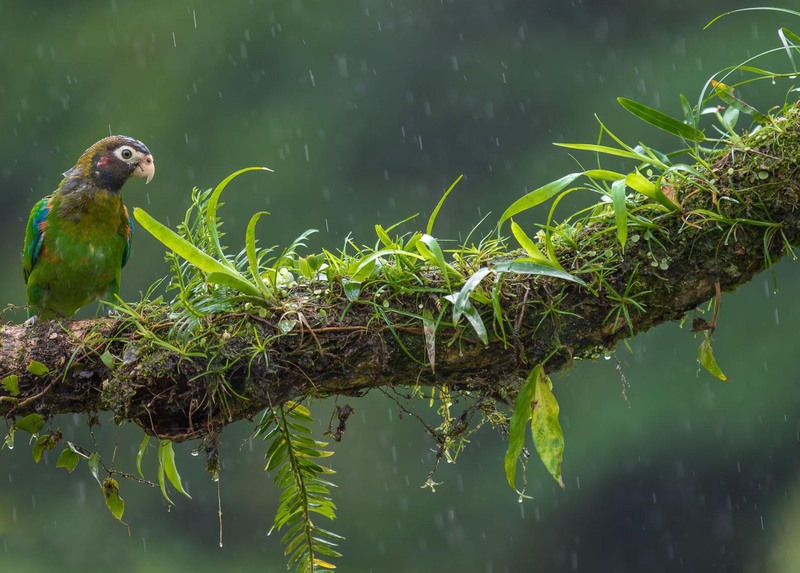 Capture the Costa Rican rain forests and its amazing birdlife. Night walks through the rainforest. Crocodile photography on the Tarcoles River. Visit to La Selva Biological Reserve. Great accommodation connected to the national parks. Workshops and lectures by Sudhir Shivaram during the trip. 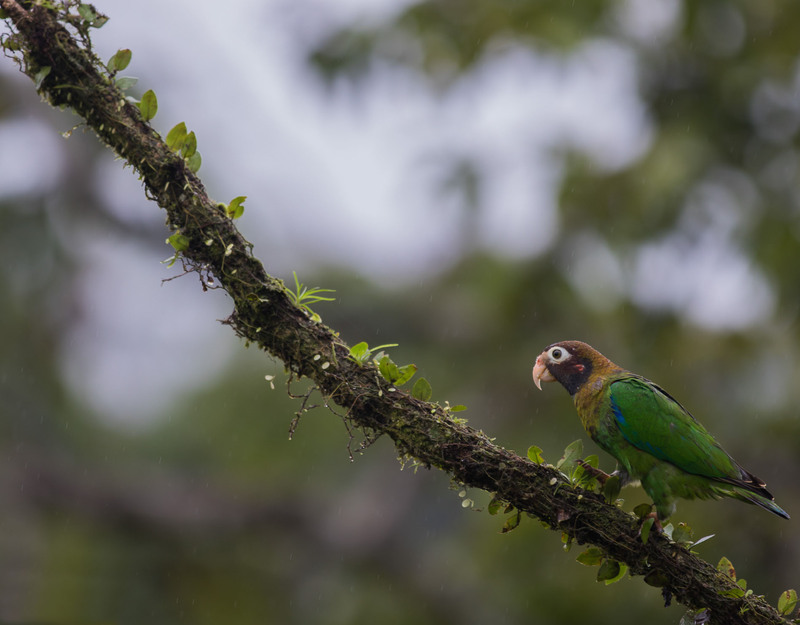 Los Quetzales National Park was established in 2006 and extends over 5,000 hectares, comprising three types of rainforest and 14 ecosystems. The park’s terrain varies greatly from mountains to lakes, rivers and rainforest. Exotic flowers add splashes of color to the otherwise dense green rainforest. 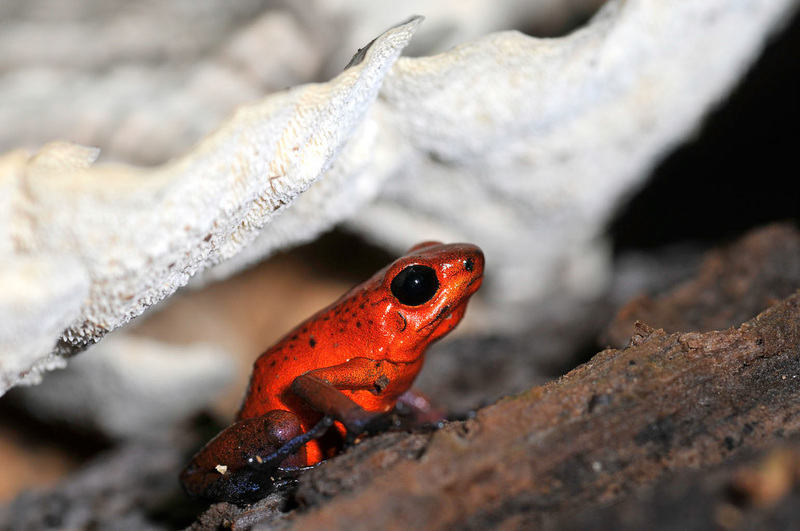 In this ecosystem you will find a large number of species of flora and fauna, some of which are endemic to the area. 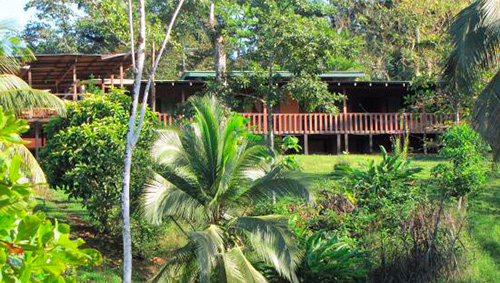 The park has a unique location between the Amazon and Mesoamerican and houses different flora and fauna from the respective habitat. 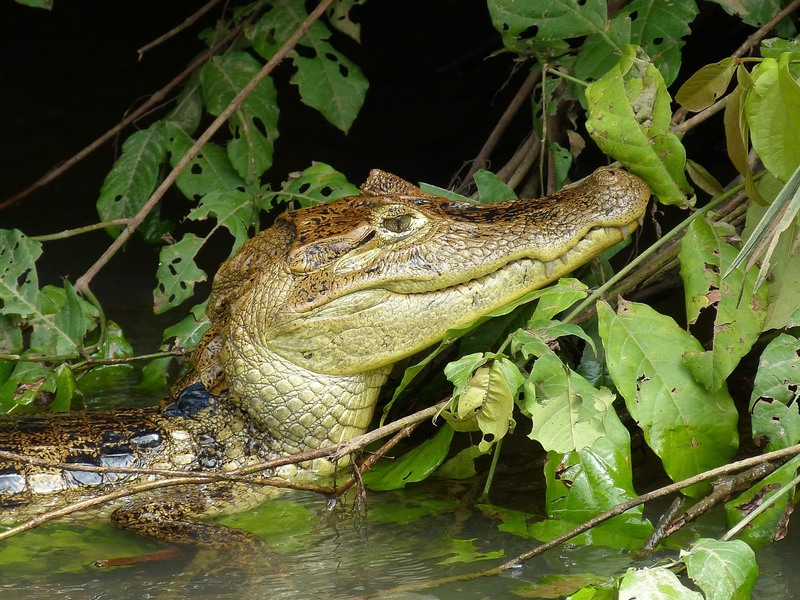 The name of the park means crocodile, which you understand when traveling on Tarcoles River, inhabited by large amounts of crocodiles. 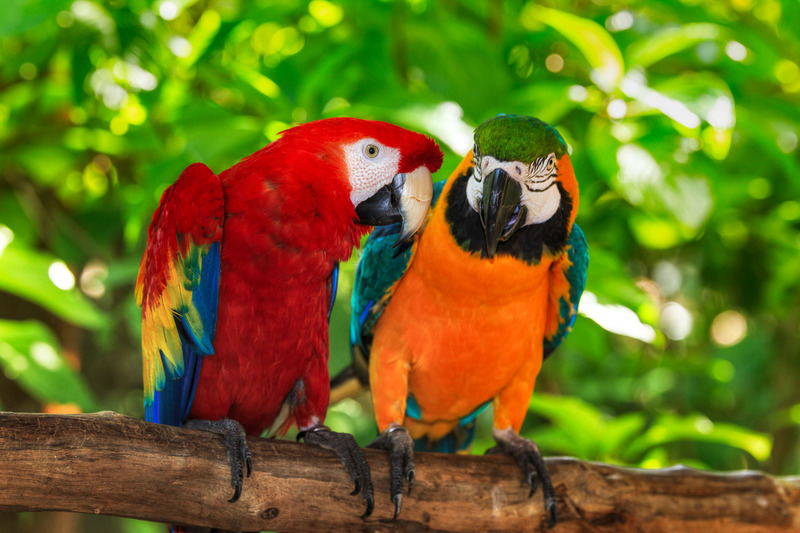 The park is a paradise for bird photographers ranging from colorful parrots such as macaws and several species of toucan to king fishers and herons. 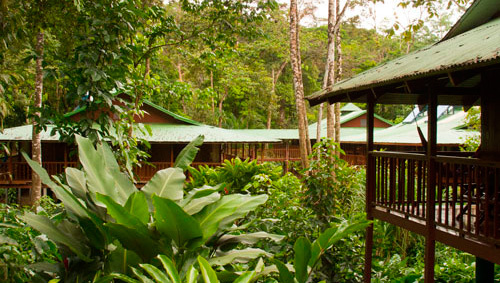 Braulio Carrillo National Park is the largest national park in central Costa Rica with an area of ​​476 square kilometers. 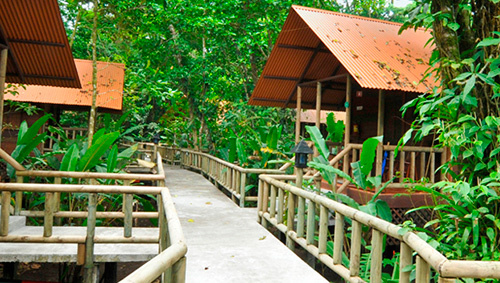 The park consists of dense rainforest and is home to nearly 6,000 species of plants. The highest point in the park is the inactive Barva volcano which, with its 2,906 meters, rises high above the rainforest. 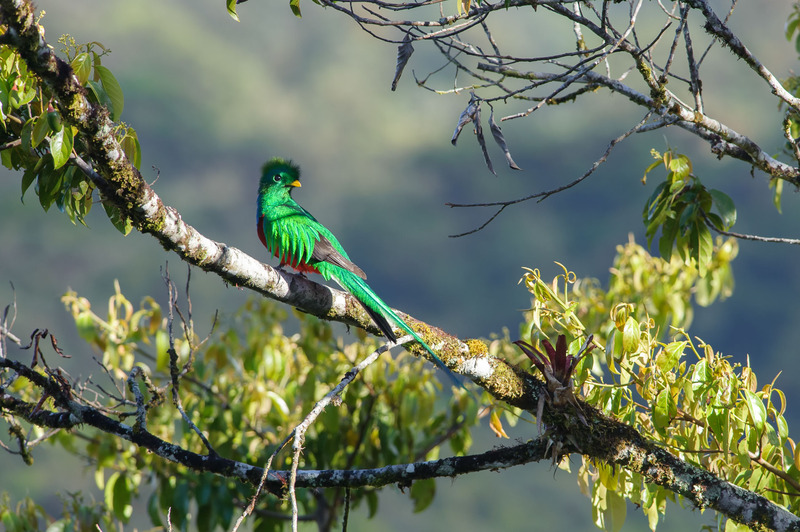 Among the over 500 bird species in the park are beautiful quetzals, toucans and different eagles. About 150 mammals also live in the park including jaguars, wild boar, black bear, deer, tapir and bats. 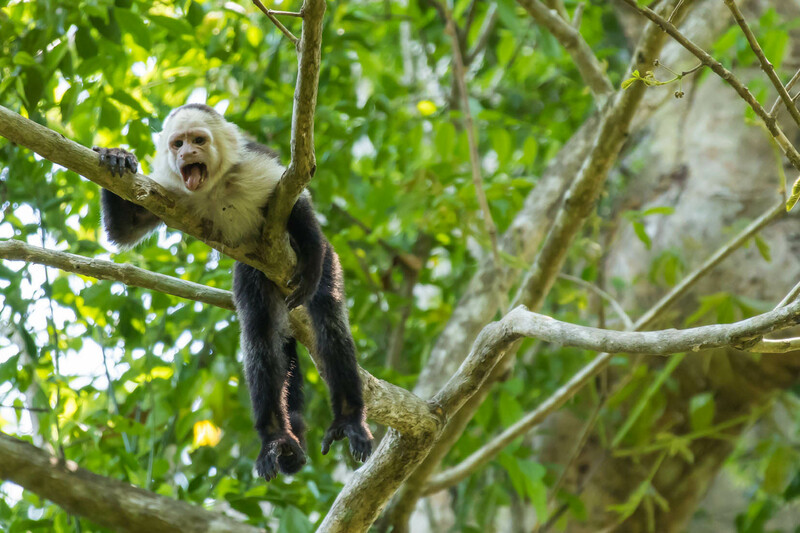 The name Tortuguero can be translated into “Land of Turtles” and this national park is home to spider monkeys, howler monkeys as well as capuchin monkeys and the three toed sloth. 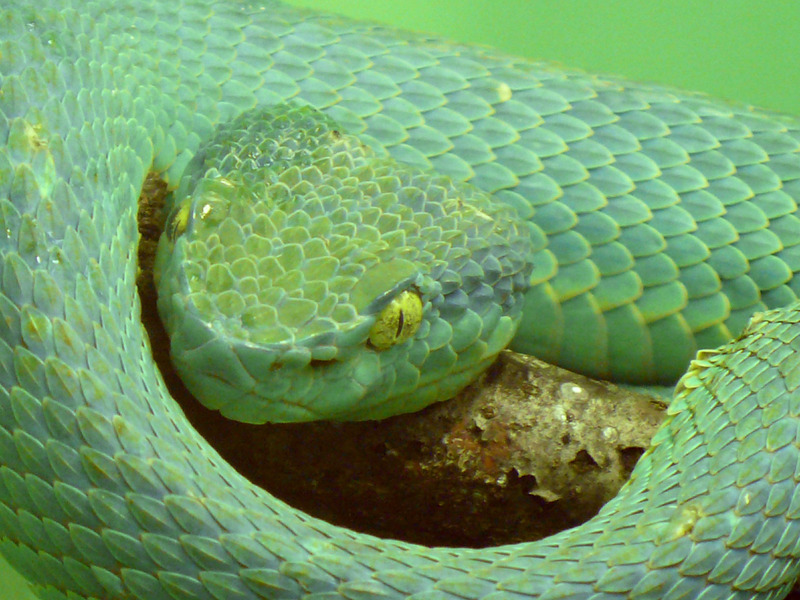 It also houses over 320 bird species and a vast variety of reptiles. Tortugeuero offers incredible diversity, such as rainforests, swamps, lagoons, beaches and rivers, all set in a beautiful tropical climate. The deep jungle spreads out like a vast canal landscape and opens into the Caribbean Sea. The giant turtles, however, are the park’s major attraction. 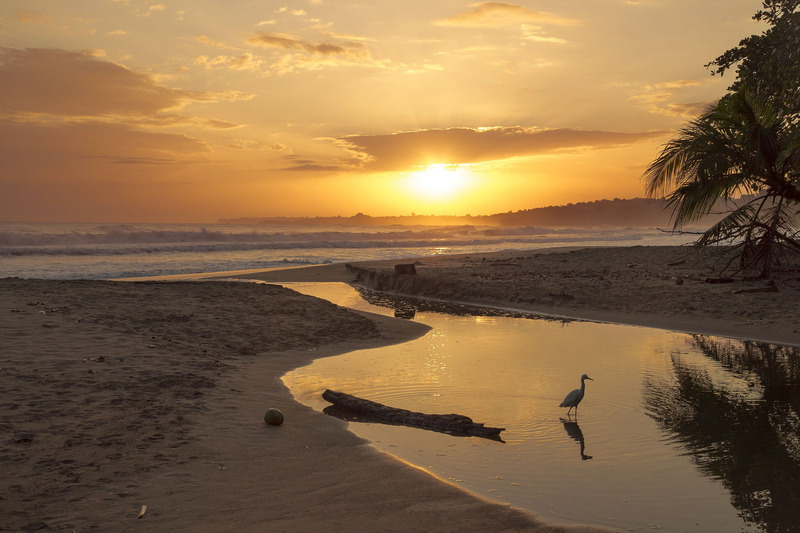 On the beaches around Tortuguero, four different species of turtles lay their eggs each year. We check in at Hotel Sleep Inn located close to the airport in the afternoon. Here you are welcomed by photographer Sudhir Shivaram and a tour leader from Zoom. As many flights arrive late in the afternoon or in the evening and considering the time change, we will only have a simple gathering at the hotel bar for those who wish to. Sudhir Shivaram is much loved, recognized and respected in wildlife photography circles not only in India but the world over. 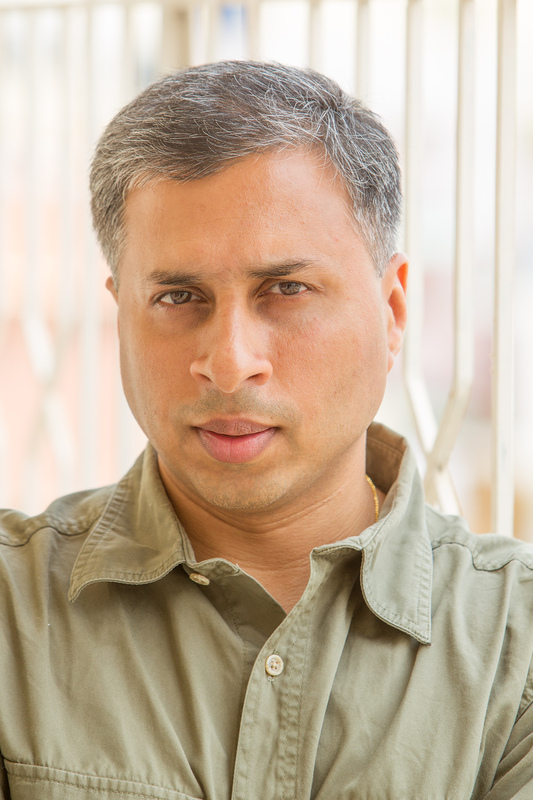 After 18 long years in the corporate world, Sudhir turned his passion for photography and teaching into his profession. Through his commercial venture, he conducts photography learning tours and workshops to numerous destinations across India and Africa. His online photography tutorials – the first of their kind in India – offer video-based photography lessons to learners anywhere, anytime. Our tours are always accompanied by a well-known and talented professional photographer who will guide you to the most scenic locations during the best light conditions and help you improve and expand your photographic technique. 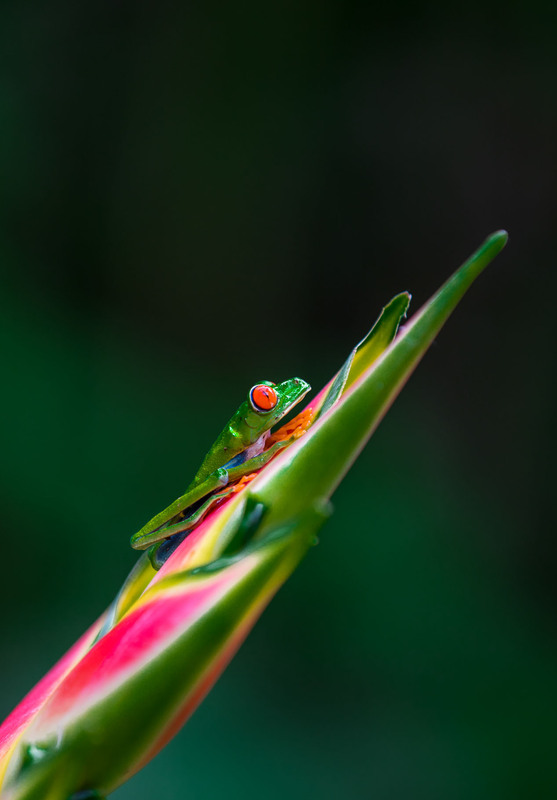 During this tour, Sudhir Shivaram will take you to Costa Rica and teach you how to turn the ordinary image into something extraordinary. In the evenings, you will get help from Sudhir with the post processing of the images taken during the day. Sudhir will also look at your photographs and give his advice while evaluating your images. 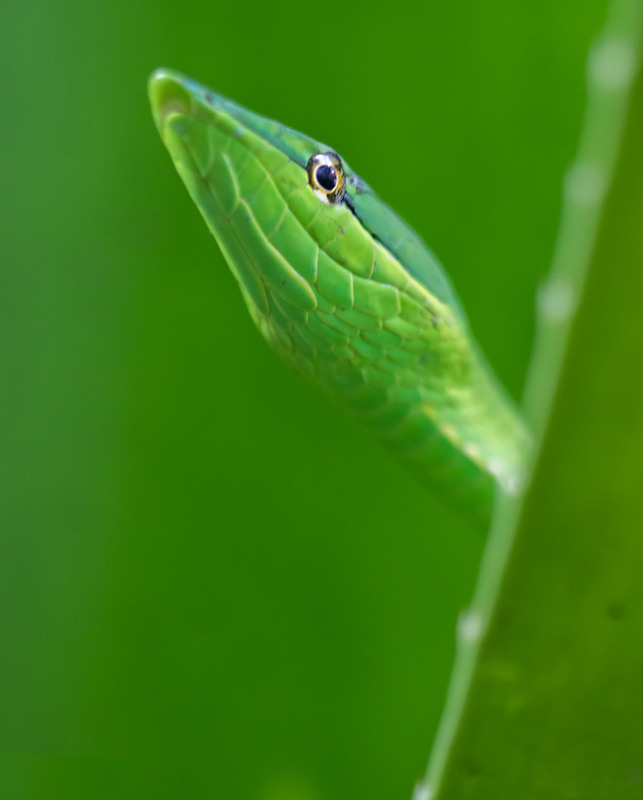 He will also talk about everything from camera techniques to focal lengths, composition and the light in the images as well as giving lectures on nature conservation. There will also be a lot of time for individual conversations with Sudhir, where you have the chance to ask questions or perhaps get some help with any camera settings or equipment advice. All ground transfers according to the itinerary. 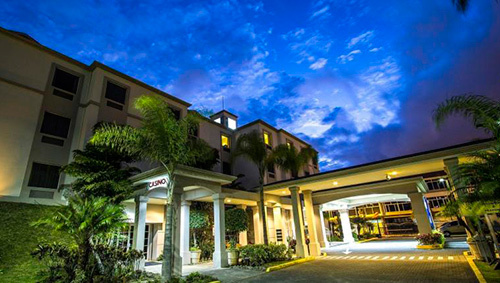 Accommodation in shared double room in featured hotels. Bus and boat transport according to program. Entrance fees for national parks. Participation and personal tutoring by Sudhir Shivaram during the entire tour. Workshops by Sudhir Shivaram during the tour. A tour leader from Zoom Photo Tours. 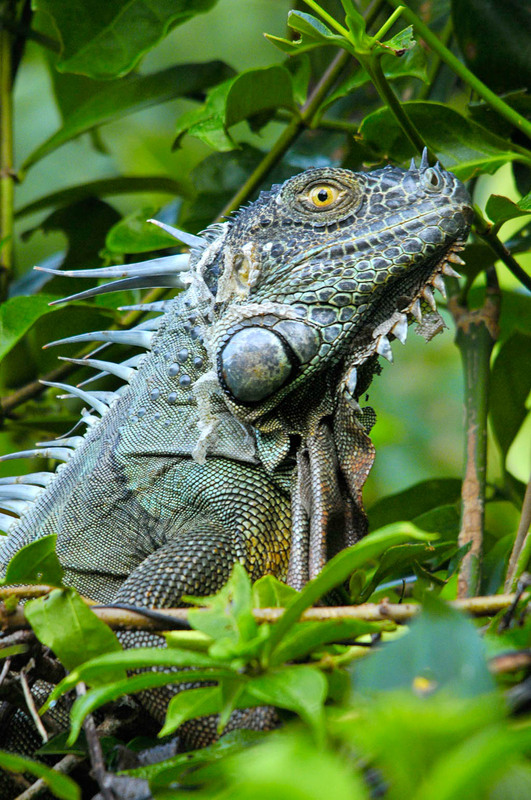 One of Costa Rica’s best natural guides participates throughout the entire tour. Participation by professional local guides in the national parks. Hotel taxes and other local fees. Travel documents and other travel information. 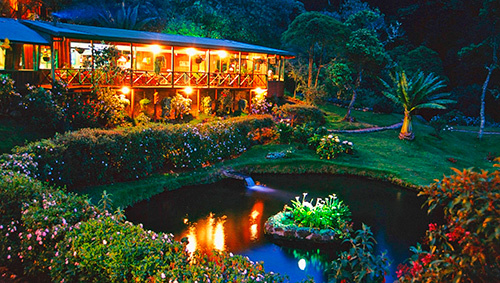 Return flights to Costa Rica. All expenses of personal nature like drinks, laundry etc. Tips to the local guides. Approximately USD 10 / day. Cancellation & travel insurance. For more details, click here. Any other item not mentioned as included. 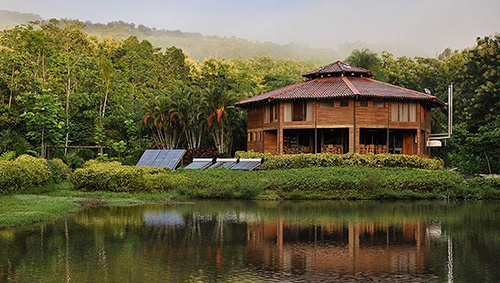 International airfare to Costa Rica is not included in the price. But if you wish, we are more than happy to help you arrange all your flights. Just send an email to info@zoomphototours.com and we will respond with flight suggestions and prices. In order to for you to get personal photo guidance and the best experience with our photographer our groups are always small. On this tour the minimum and maximum number of guests are 8 / 14. Telephoto lenses up to a 500mm. Wide-angle lens, like a 24-70mm. A Laptop computer with any of the Photoshop or Lightroom software. Apart from an award winning photographer, our tours are always accompanied by a tour leader from Zoom with good photo knowledge. Our tour leader will handle all logistics and general matters and make sure your having the best possible experience in Costa Rica. For more information about Terms & Conditions click here. If you want to book a Zoom Photo Tour, there are three ways of doing this. Either give us a call, send an e-mail or use the on-line booking form and you will receive a booking confirmation right away.